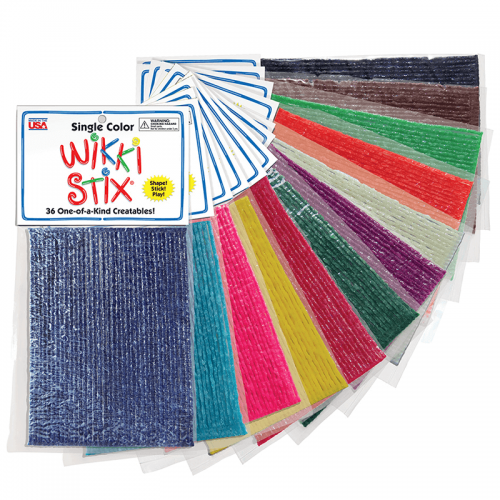 For fun and easy kid crafting, Wikki Stix can be used on flower pots, vases, paper lunch sacks (painted or plain), as well as wooden boxes and rocks (be sure to dust and wipe clean). 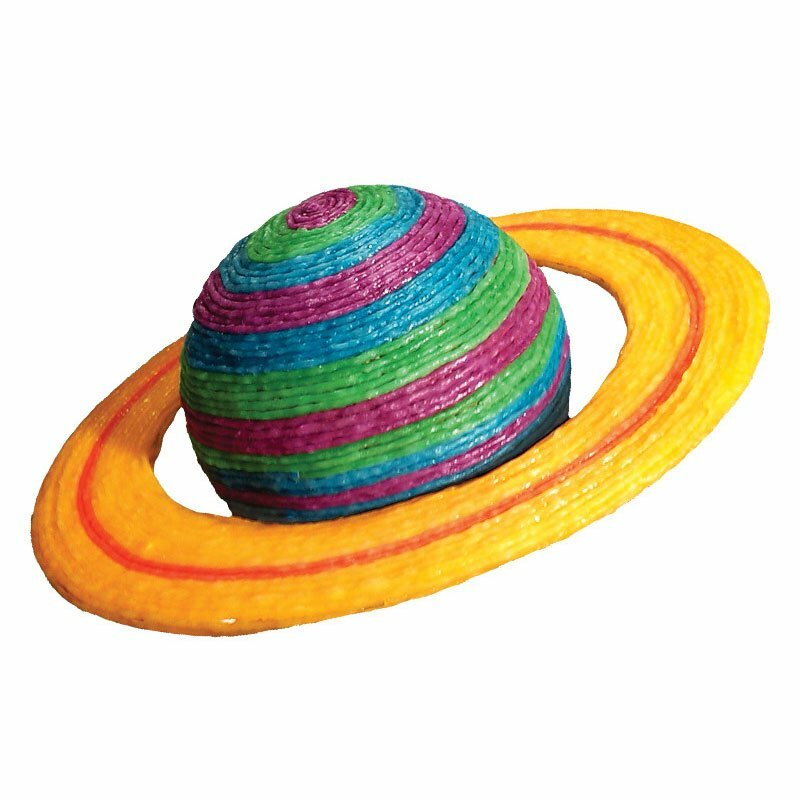 Anyone can create a colorful planet like this! 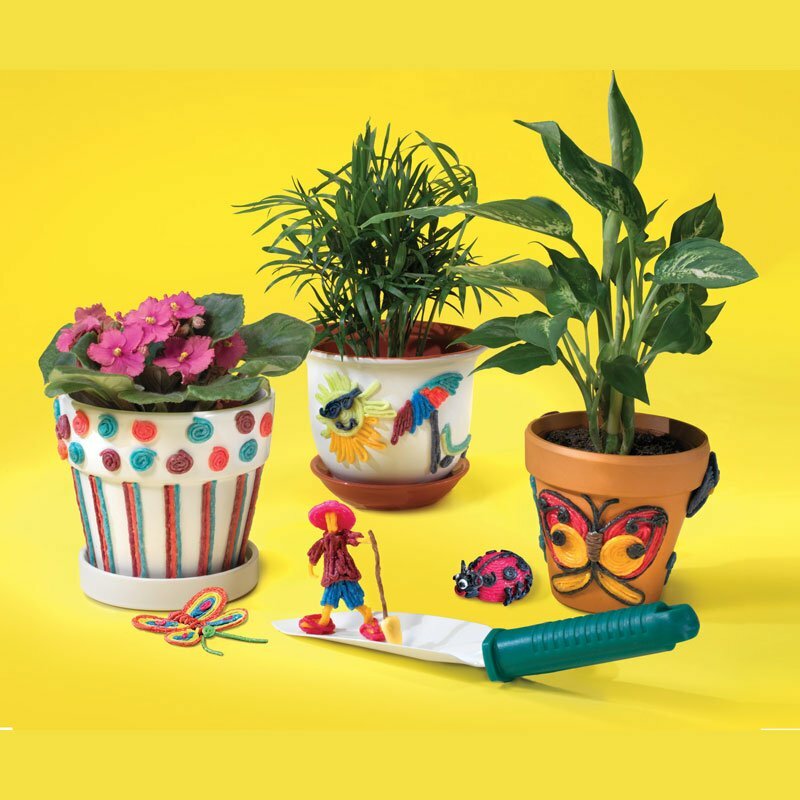 A fun and educational craft activity for kids. 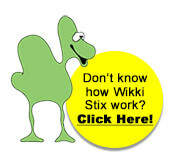 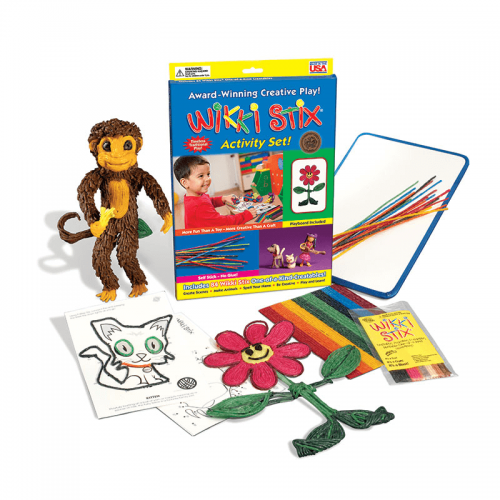 Decorate flower pots and more with Wikki Stix! 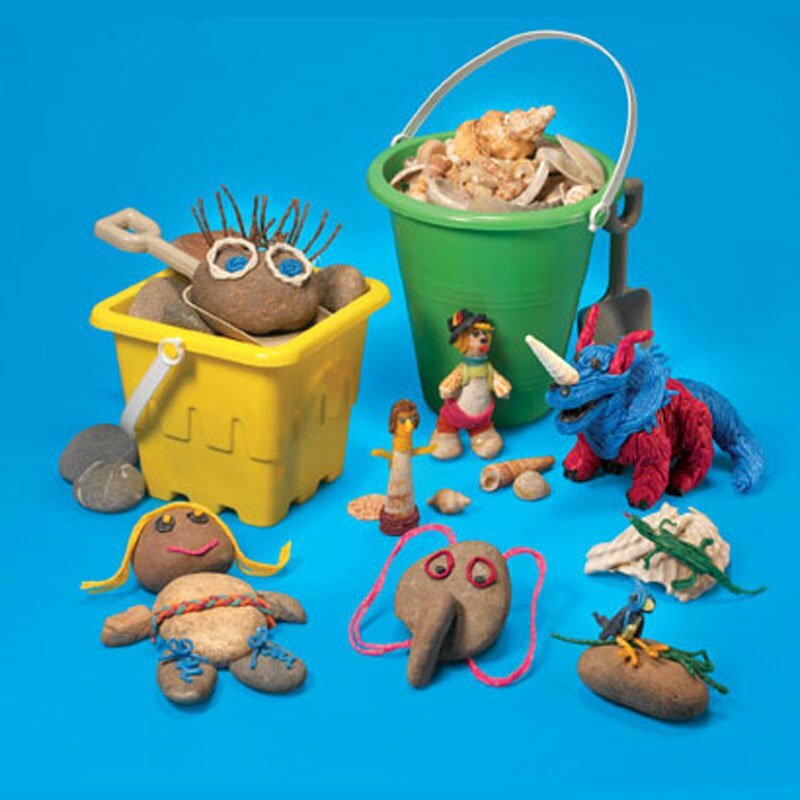 This is a great interactive craft activity for the kids and the entire family! 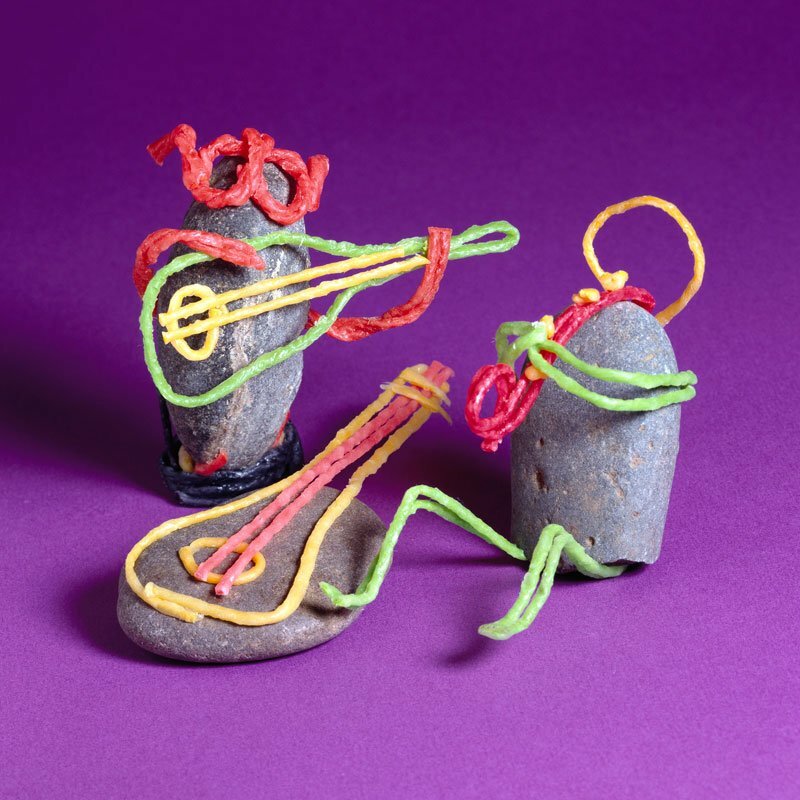 Decorate rocks and seashells from summer vacation! 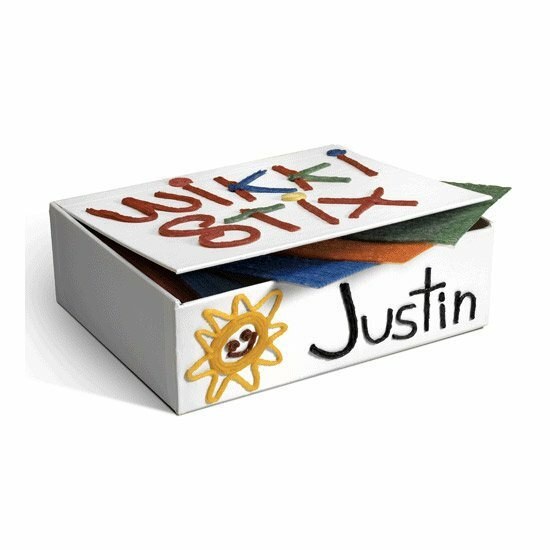 A really fun kids craft after a family vacation! 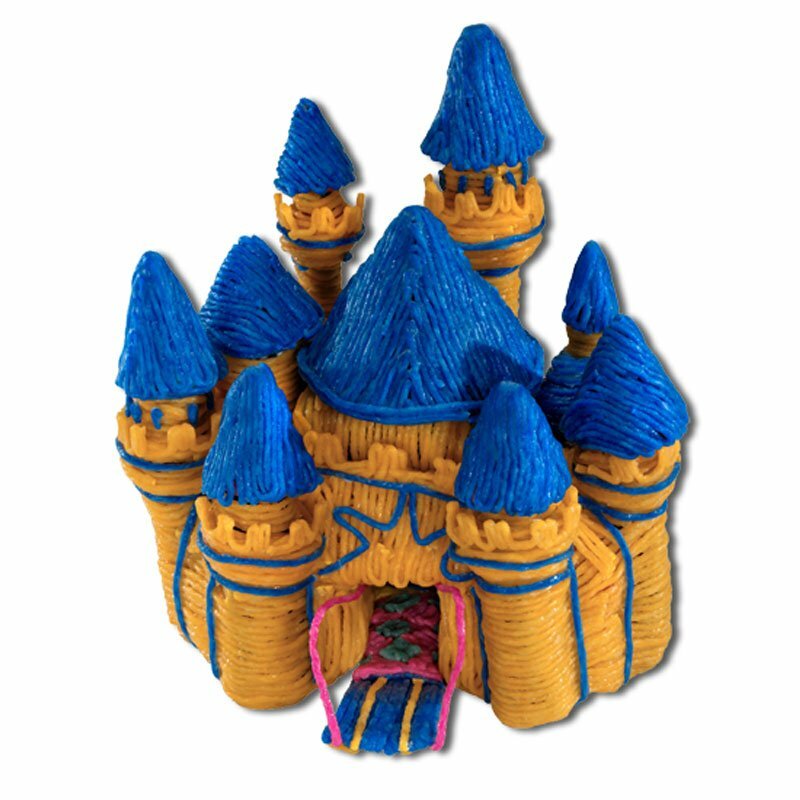 Create a beautiful castle using paper towel cores cut into different lengths, for part of the architecture. 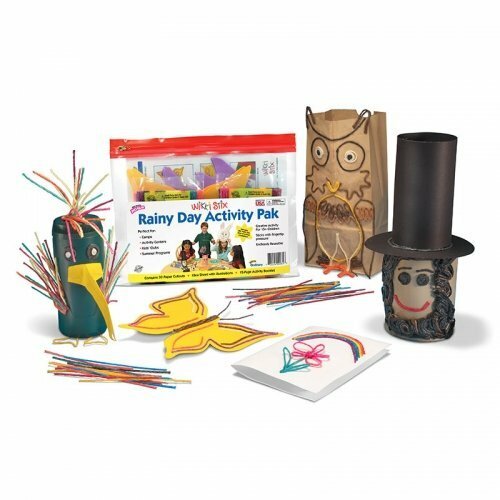 Ordinary paper bags turn special with the addition of Wikki Stix. 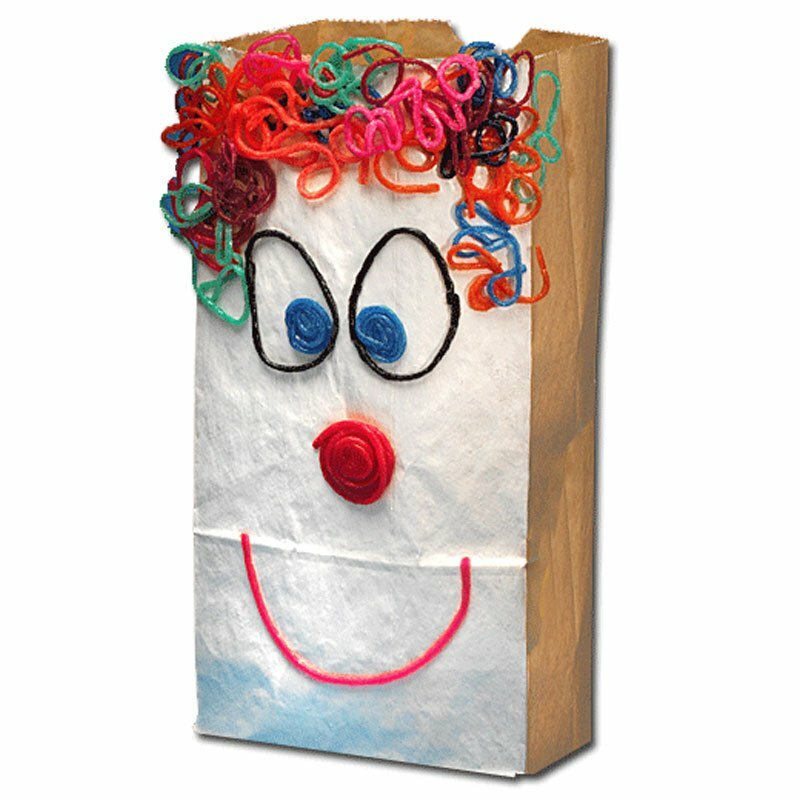 Decorated bags work to hold lunches or gifts! 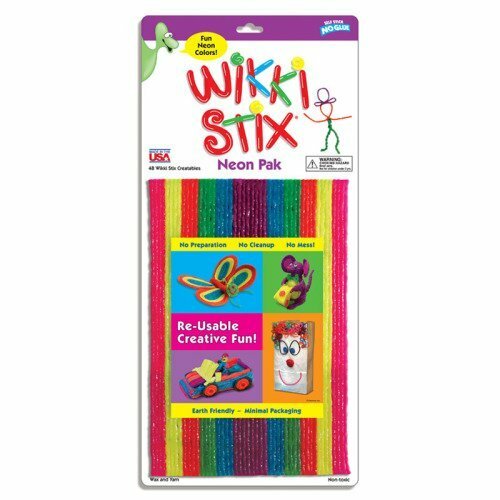 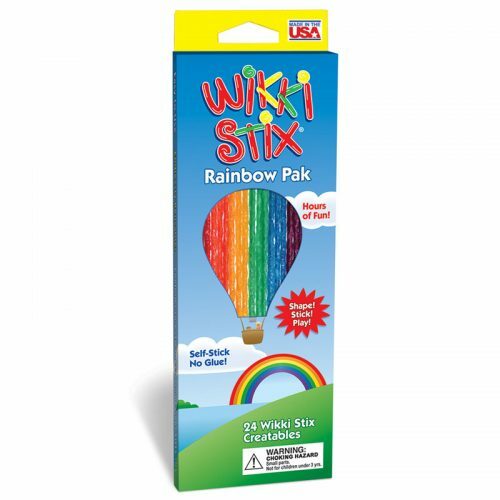 Use Wikki Stix as a Craft Tool and Craft Toy to create a Personal Box. 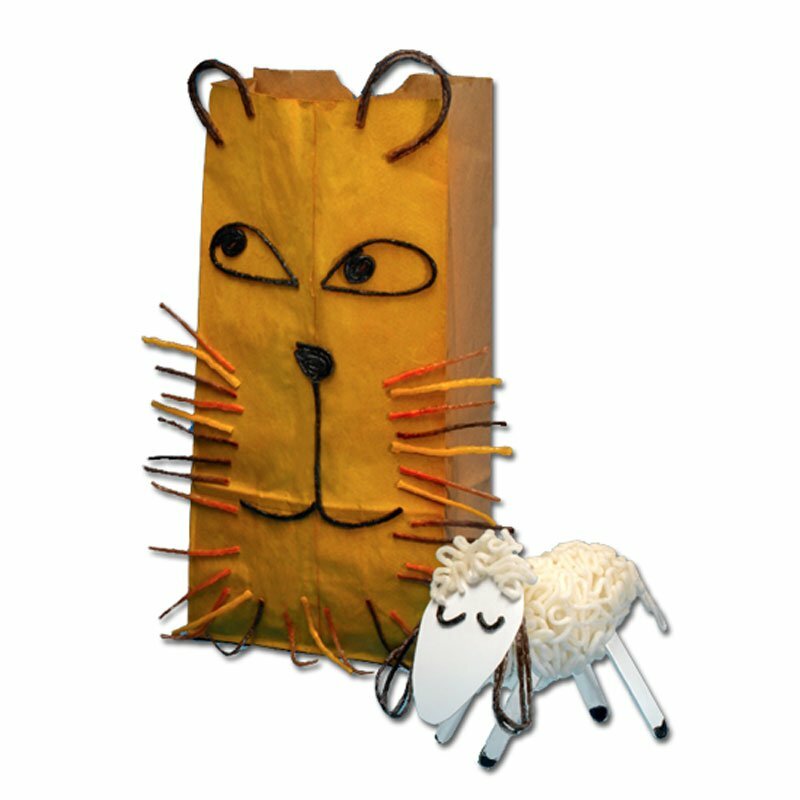 The Lion and Lamb! 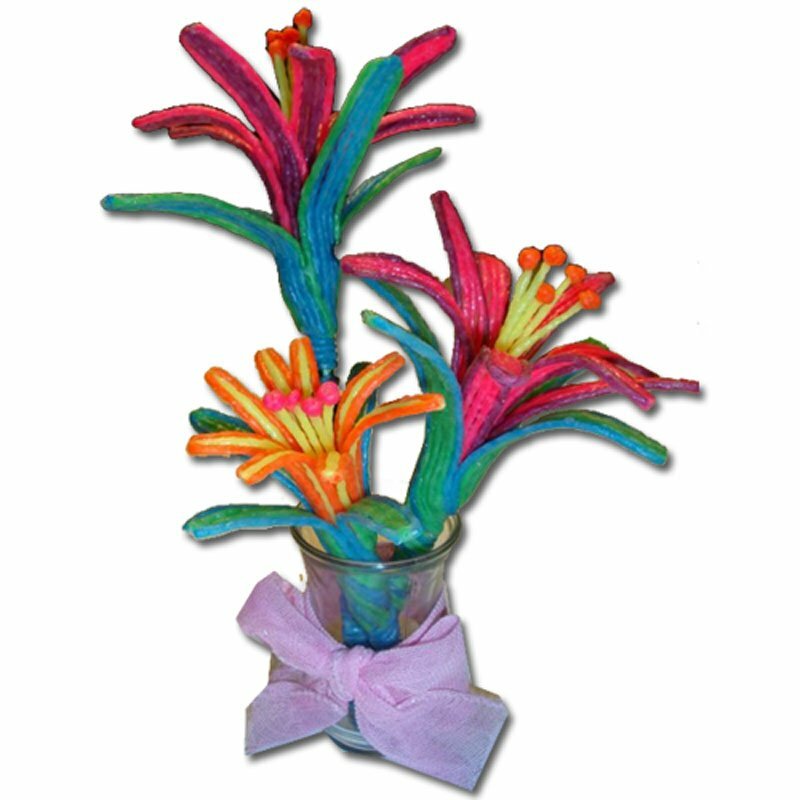 Fun to make and give! 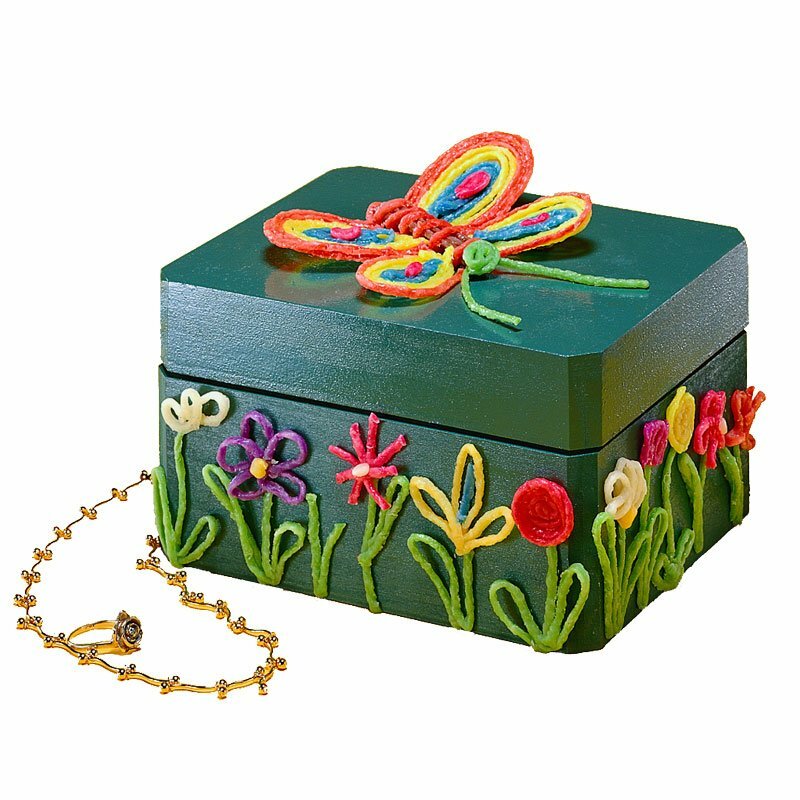 Decorate a jewelry box for Mom! 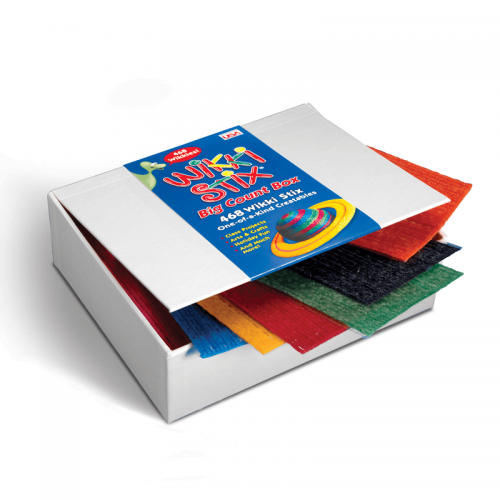 Fun to make, fun to give. 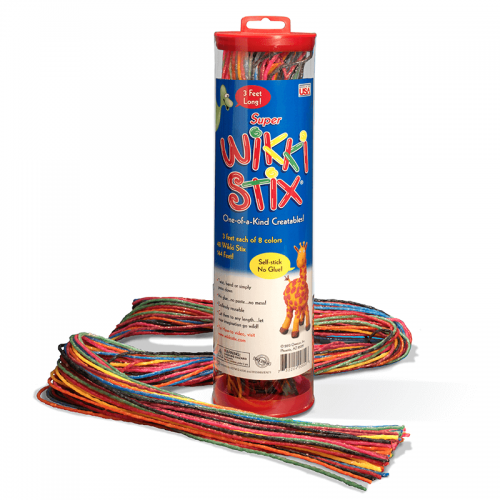 Use Wikki Stix Learning Toys as a Craft Tool to decorate your home!